Sony is opening stores inside 350 Best Buy locations nationwide. The stores are called the Sony Experience at Best Buy. 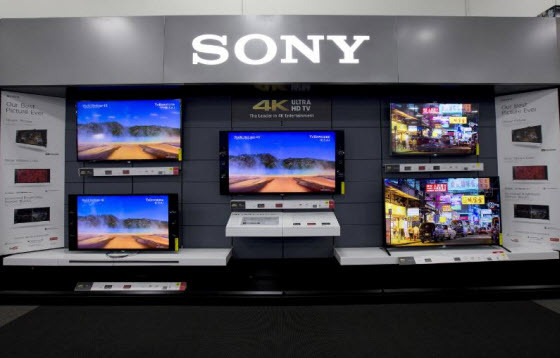 The in-store shops will showcase Sony's TV line-up, including entry level HDTVS and the new premium 4K Ultra HD TVs. Other products will include 4K camcorders, home theater sound solutions, the PlayStation 4 game console and more. 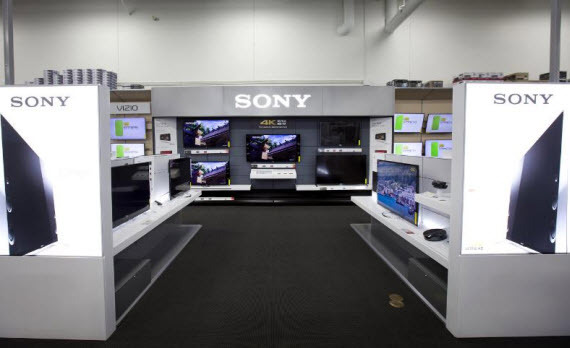 Mike Fasulo, President and COO of Sony Electronic, says in a statement, "We welcome consumers to experience the best of Sony with a premium and unique shopping experience at Best Buy. With user-friendly, interactive demonstration experiences and a dedicated team of Best Buy product experts trained to deliver a world-class experience, the Sony Experience at Best Buy will be an ideal place to inspire, engage and educate consumers about Sony's home theater products." PC Magazine notes that Samsung also has mini shops inside Best Buy stores. They are planning 500 Samsung Entertainment Experience locations in Best Buy stores showcasing their UHD TVs.